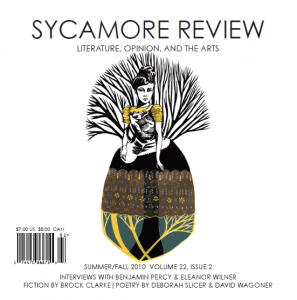 You’ll also find an essay about pen pals from writer Lisa Lee, a haunting story about used clothing from Shannon Robinson, impressive artwork from Amber Albrecht, and reviews of new books by Tony Hoagland, Elizabeth Gilbert, and others. Subscribers can expect the new issue to arrive in their mailboxes any day now. Not a subscriber? Don’t miss out on this exciting issue. Check out our subscription page to order your copy today.